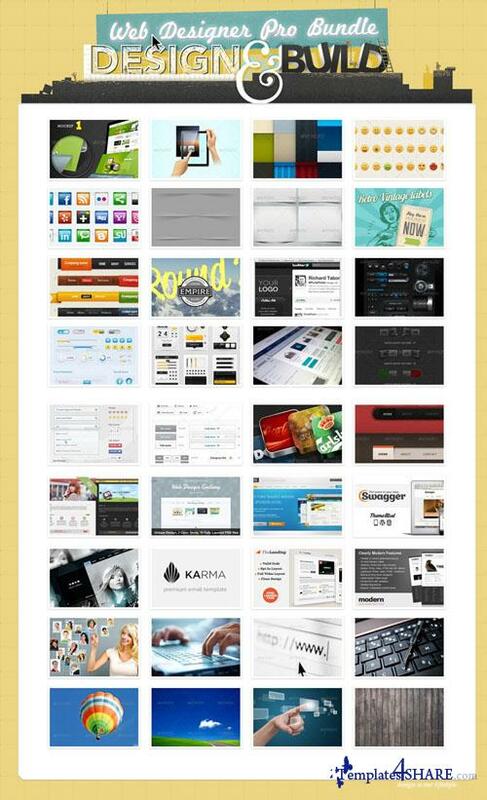 The Web Designer Pro Bundle is here! We've thrown in site templates, WordPress themes, mock-ups, icons, apps, plugins, code, photos and way more to help power up your web design tool kit! Don't miss out - this is unbeatable value! Get it now!